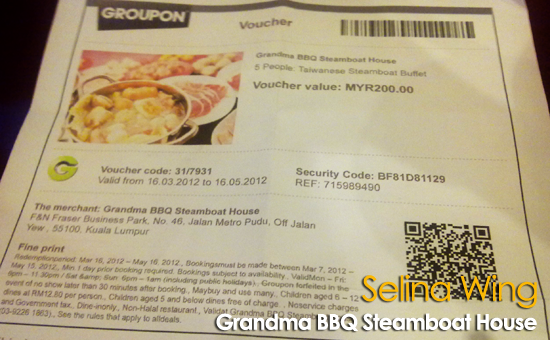 My close friend used the Groupon Malaysia to buy the Grandma BBQ Steamboat House voucher because it is very cheap for RM 20 per person only. 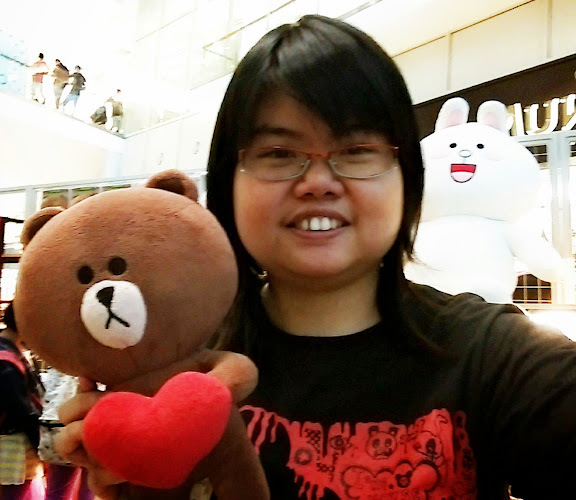 She invited me to join her family to eat together so, I am very happy! 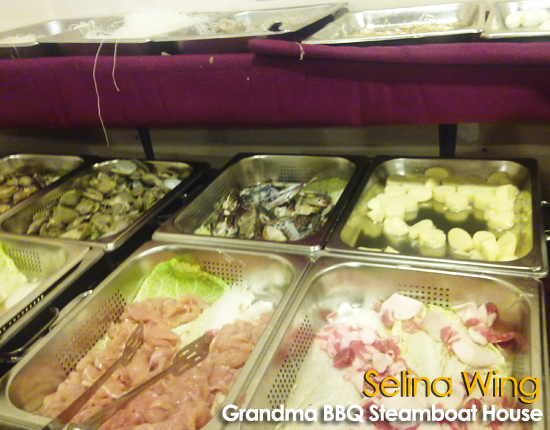 First time, I try the Grandma BBQ Steamboat House. They showed the Groupon Malaysia voucher to a staff only. 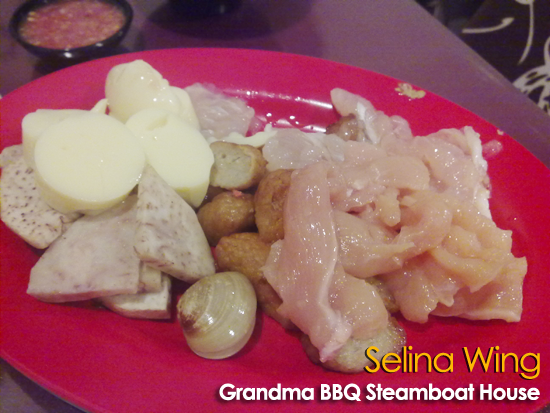 Why they called "Grandma BBQ Steamboat"? 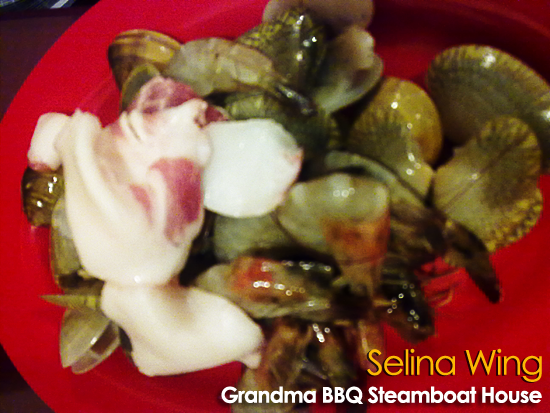 Grandma always cook the local steamboat for the special family who enjoyed to eat different ingredients in different taste of soup! 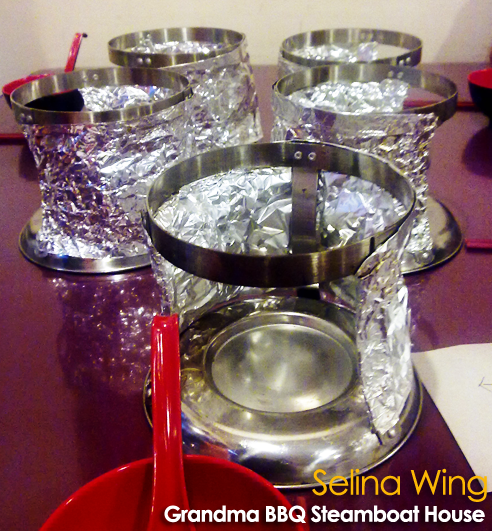 Every member of family will have their own pot of broth to cook the seafood, mea slices, fishballs and vegetables. 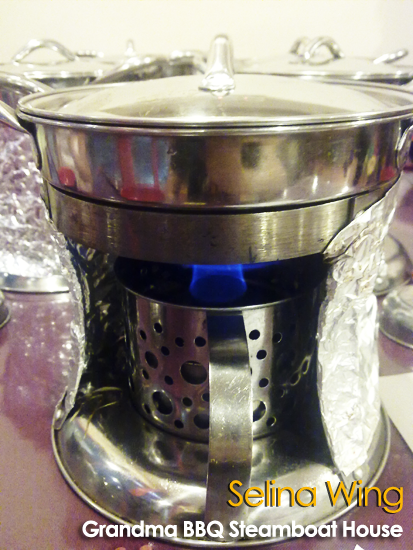 There are four types of broth are available; King Mushroom, Yang Sheng Healthy, Aromatic Spicy and Grandma Favurite Soup. I recommended the delicious broth, Yang Sheng Healthy because we loved it! Sorry, I forget to take photo on each broth. We can drink how many as we want because they provided FREE drinks and ice-cream. There are two drinks, such as herbal tea and juices only. 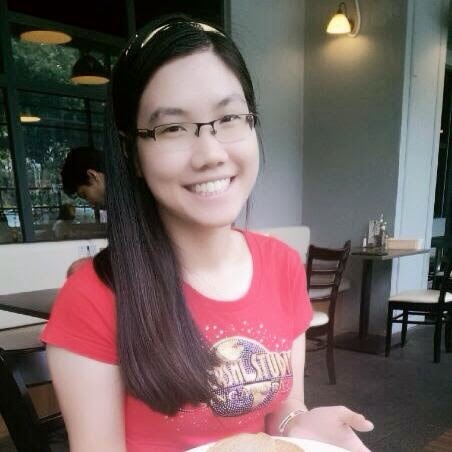 We enjoyed to eat many times as we want...! haha. 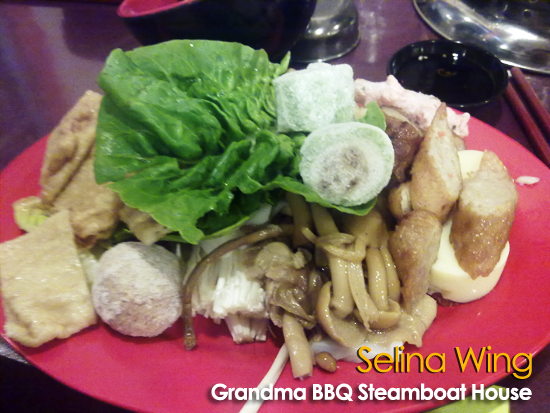 We do not pay BILL and just leave this steamboat restaurant only. It is really worth to make you very full! I think that it is good and clean place, but still many families want go inside, so no enough space! 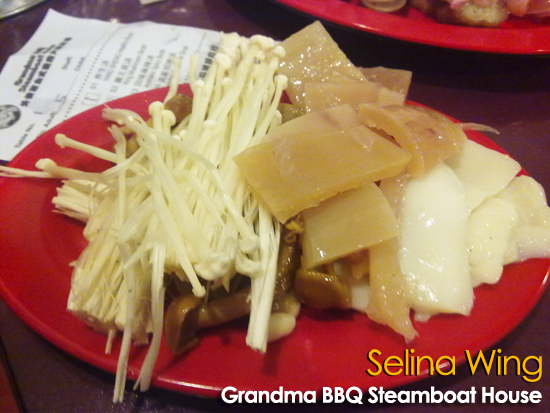 If you love the Taiwanese-style Steamboat, give a try only. 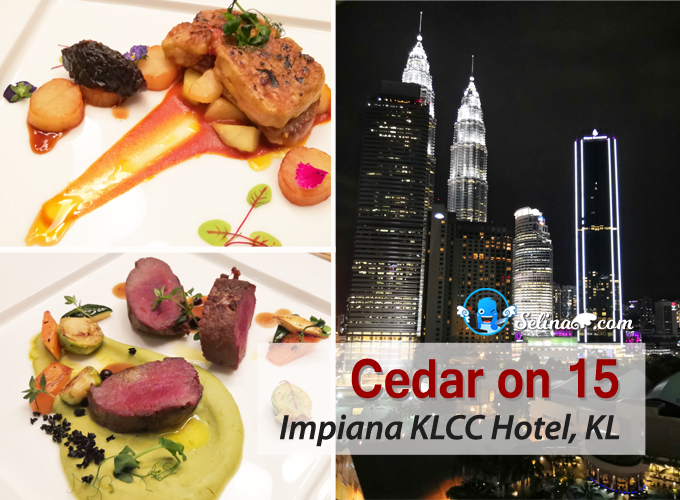 46, Jalan Metro Pudu, Off Jalan Yew, Kuala Lumpur.